Escherlogic Inc. | Engineered products for measuring, monitoring, and controlling. Escherlogic Inc. issued another U.S. patent! Escherlogic is pleased to announce SeNSoRNET now up and running. SeNSoRNET is a cloud based data aquisition system designed to support Escherlogic’s line of wireless and wired sensors. Data from sensors are securely and reliably logged from any location 24/7 and managed from one site without the need for local computing equipment to manage, power, and maintain. You can access your sensors from any device anywhere. 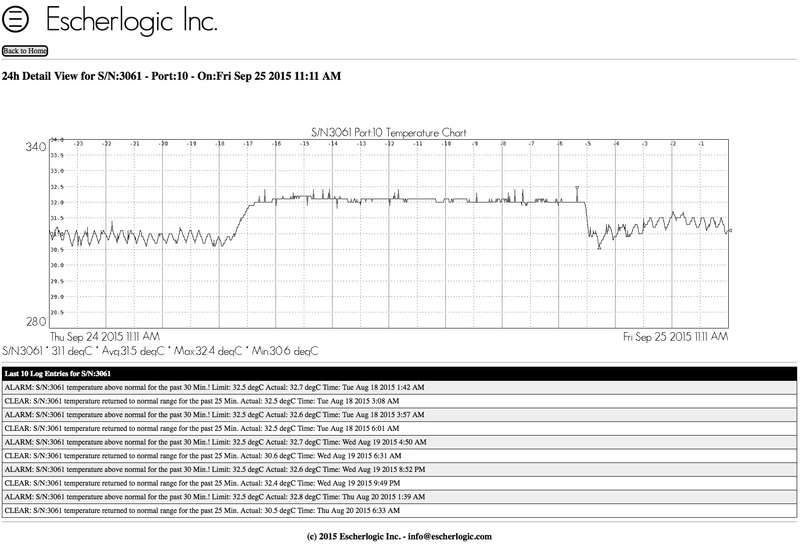 View all device statistics and live charts from your sensors any time. SeNSoRNET will allow you to configure high/low alarms for any measured value and will email you when an alarm happens and when the alarm condition clears. You can enable any combination of Daily/Weekly/Monthly Summary Reports. Contact Stefan at Escherlogic for more information. 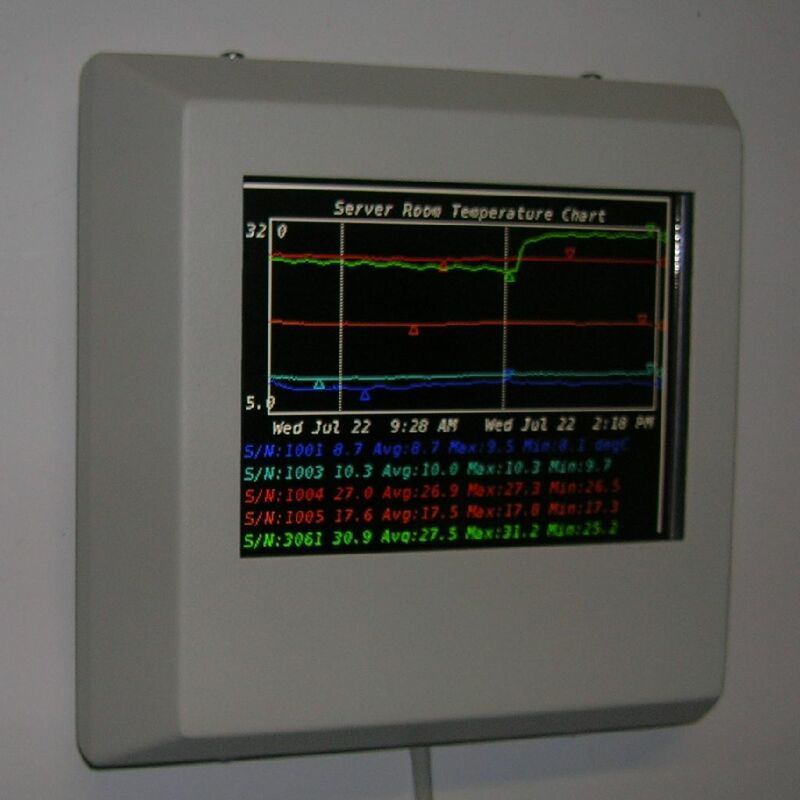 This is a 24Hr plot of the wireless sensors located in our Server Room. Go to SeNSoRNET Home Page for a live look. 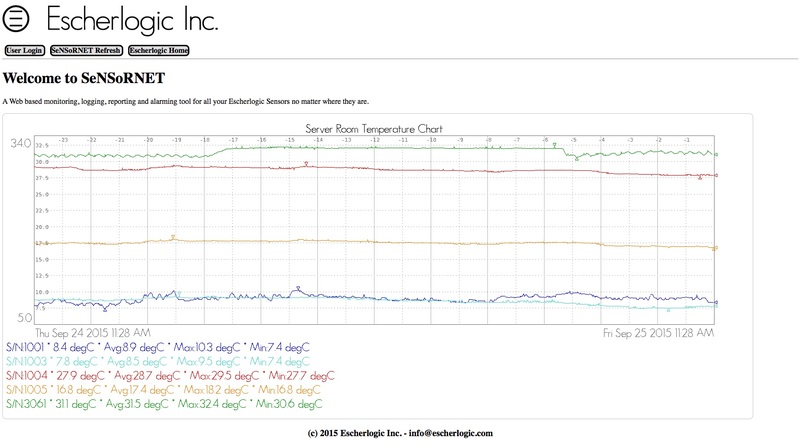 SeNSoRNET’s home page shows the last 24hr temperatures in our Server Room. A typical view of your Home Page containing just the info you want to see. Device Home Page containing just the info you want to see. View the sensor’s last 24hr and any logs. Last 24hr and last 10 Log entries. SeNSoRNET will also support our hardened PoE powered Viewer product to provide live local site display of your Sensors’ data. You can select the data you want to see for each Viewer. Escherlogic Inc. issued another US patent! December 2012, Pickering, Ont. – Escherlogic Inc. is pleased to announce the U.S. Patent and Trademark Office (USPTO) has issued U.S. Patent No.8294566 for MassNote, its audio visual alert system for mass notification entitled ‘Emergency Warning System and Method of Installation’. The patent claims cover important aspects of the systems components, network architecture, configuration, secure messaging over standard protocols and a periodic system test-and-report protocol to ensure a reliable state of system readiness. 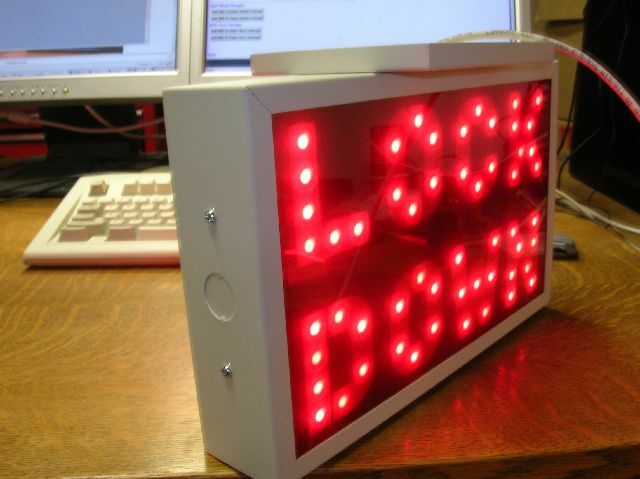 Escherlogic’s Public Notification System MassNote is a Power over Ethernet (PoE) powered, network based, mass notification system that can provide any combination of visual and audio notification of ‘lock-down’ events through secure triggering. The system is particularly well suited for educational facilities and institutions, and public buildings. Its unique design of self-testing reporting mechanism ensures the readiness of every notification point on the system and provides regular summary reports via email, text messaging, etc. A secure administration web portal provides for easy system wide management. Integrated support for bridging to existing notification systems. The Canadian Intellectual Property Office (CIPO) patent filing is currently pending.